This may be the best building lot in Eagles Nest. Level cleared building site with additional acreage. Here you will enjoy basically 360 long range and mountain views. 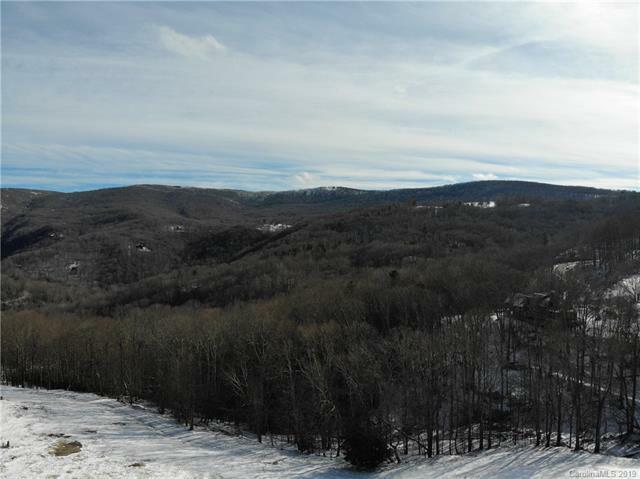 Dont miss out there are several lots with great views but not easy to find one with this kind of view and level property for easy building, large yard, etc. Eagles Nest is one of the premier resorts in Western North Carolina. 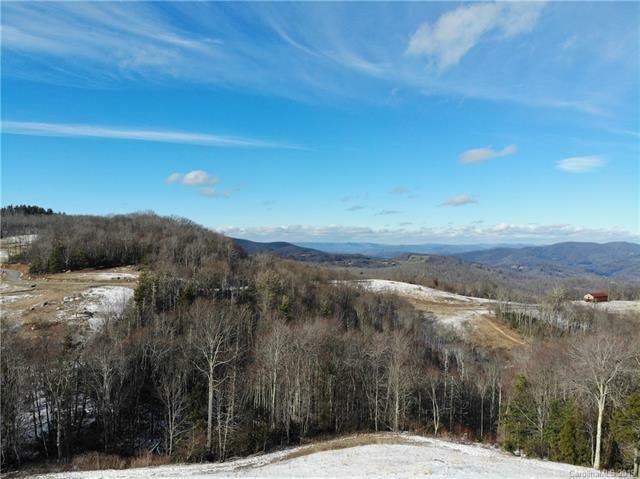 An amazing 1,350-acre development with an unbeatable bundle of amenities. For the outdoorsman or nature lover enjoy hiking, ATV and horseback trails, wildlife preserve, waterfalls, trout streams and more. 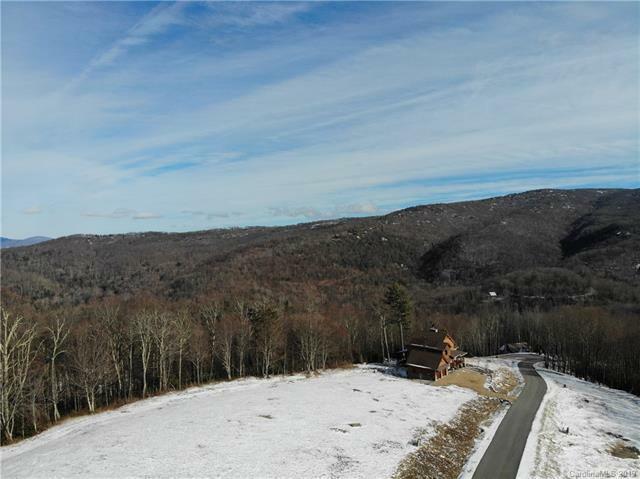 Enjoy other amenities such as the toy barn, ball field, teepee village, outdoor barbecue pavilion, amphitheater, stables, paintball, snow tubing, sledding, dog park, cigar & wine bar, playground and much more. 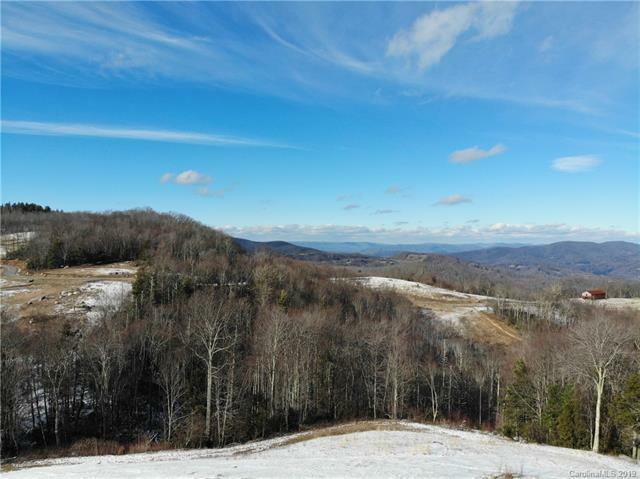 Close to Banner Elk, Sugar Mountain, Beech Mountain, Boone, Blowing Rock and more. Whether you love nature and access to all the activities it provides, the social atmosphere or a getaway.